New Revised Standard Version. 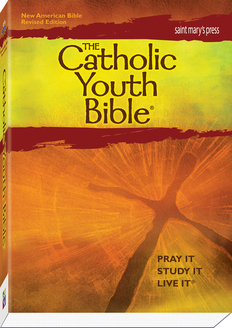 This book will help find the answers you seek and help you to make the connections to Catholic beliefs and traditions. 1550 pages. Saint Mary's Press.